Want to hook more visitors? Think like a fisherman. This mastermind extract lets you in on a method that keeps drawing in consumers and widens its reach with each new piece of material you post. Let’s go fishing! [Click To Tweet]. How many hooks have you got out there? [Click To Tweet]. So sales and conversion. 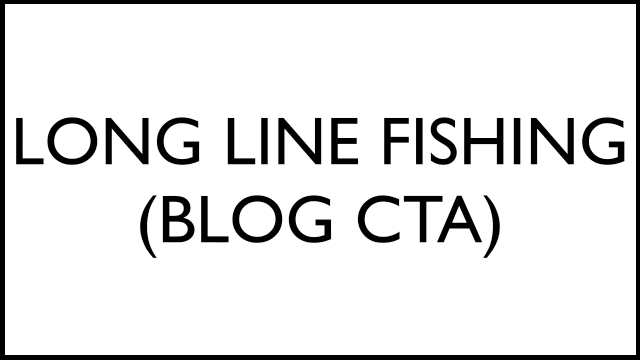 I was talking about this on a mastermind call just before this, and it’s my long line fishing, blog call to action technique. Every single post, every single podcast, it’s like adding another hook to the line behind your boat. You can have lots of different hooks, lots of different baits, you’re going to catch lots of different fish. Every single blog post has a call to action. Today, I posted a video of John Logar’s from my event, and it’s got a call to action to come and see people at my next event. It makes sense, so it’s going to appeal to people who come to the live event. I’ll also add a call to action for people to access the other recordings from the previous events inside the community. So I’ve put the big hook out there with the bait, and we might catch some fish. And that’s how it works. And my goal, as the fisherman who makes a living from fishing, is to keep adding hooks to my long line fishing trawler. And that is to continually add blog post after blog post after podcast after podcast and every single one of them has a hook. And that is the call to action, letting people know how they can take it to the next stage, how they can get more value, they can continue the journey on this solution. So it’s a very simple concept, and that’s how I like to think of it. And if you were to go and do a site check on SuperFastBusiness.com, you’ll see there’s a lot of posts or indexed pages. That means my line’s getting longer, and guess what? With the same effort or even less effort, each week, my long line fishing trawler is still landing fish. In fact, I’m getting about 10,000 downloads a week for my podcast. Every week, whether I’m in an airplane, or asleep, or sitting at my computer, those podcasts are out there, long line fishing for me. So remember to add calls to action to everything that you do, let people know where they can get more. Got a comment? When can you implement the long line fishing method? Great stuff James. When we launched our new business last month we set a goal of 90 quality blog posts in 90 days. Right now we have 37 live, 35 being edited and optimized and only a few more to hit our goal. As a rabid fisherman myself I very much appreciated your analogy. Keep up with the great content, thanks James!